595 Broad Ave. #17, Ridgefield, New Jersey, 07657 U.S. Highly recommend!! I moved at least more than 3 times in NYC / Jersey city area since 2010, used all different moving company, and this one is by far the best. They came to our apartment early in the morning and got everything packed/load and moved everything within 2 hours. We had lots of stuff unpacked - they even brought their own boxes and packed for us. I highly recommend them! So good. A job that was predicted to take about 3 hours was finished in a little less than an hour. 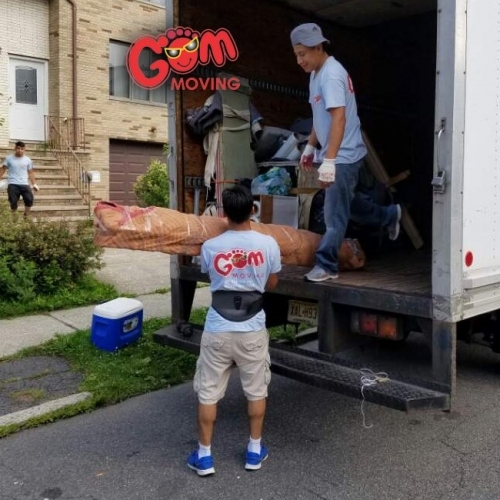 They have to skills, experience and strength to move any furniture at excellent speed and service. 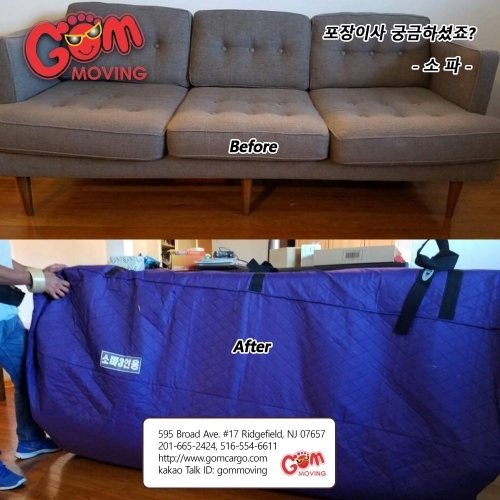 I must also share that this job was moving my furniture(sofa, marble table, bed frame and a few drawers in different sizes), TV, bed and boxes that were filled with cloth and a few with silverware and kitchen material all from the 3rd floor down and up to the 5th floor of my new apartment. 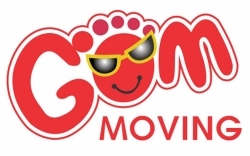 Definitely recommend GOM and am looking forward to working with them again when the time comes to move again. They are the BEST. 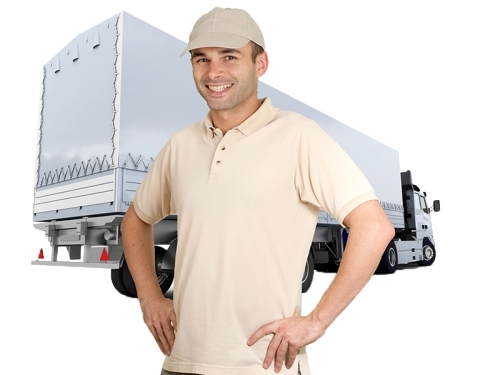 Reliable, Punctual, Fast, Prompt Email Responses.